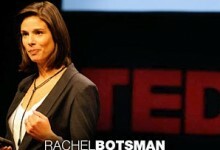 At TEDxSydney, Rachel Botsman says we’re “wired to share” – and shows how websites like Zipcar and Swaptree are changing the rules of human behavior. The internet has dramatically changed the way we interact, discover and learn. Although it is difficult to predict to what extent our society will change because of (or rather: ‘thanks to’) the internet, one thing is clear: we are only at the beginning of it. 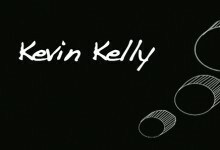 Just discovered Kevin Kelly and his mind-blowing concept of “What Technology Wants”. He just released a book with that title and I’m very eager to read it.